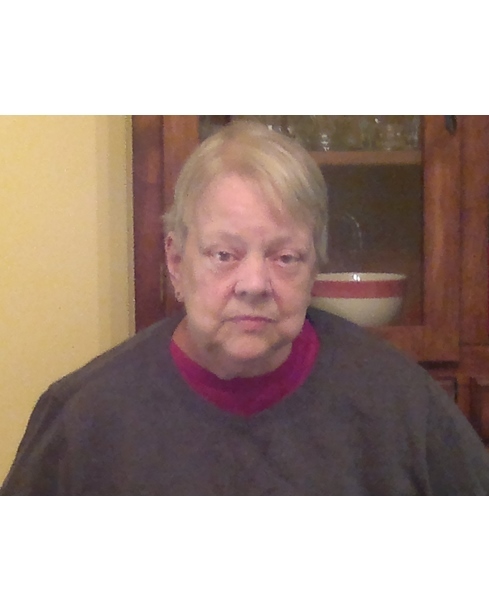 Pamela Kaye Powers, 69 of Chattanooga, passed away February 7, 2019. She was a daughter of the late Katherine and Lanny Land. Kaye was an avid nature lover and enjoyed sitting on her porch listening to the birds. She was also preceded in death by her husband, Jerry Powers and sister, Amelia Brown. Survivors include her sons, A.J. Powers and David Powers; daughters: Jan Powers, Donna Mahan, Shirley Stiefer, Sue Anderson; sister and brother –in-law, Lana and Charles Burkhart and numerous grandchildren and great-grandchildren. A special thank you to all of those at The Health Center at Standifer Place for the care and love given to our mother. Arrangements entrusted to Lane Funeral Home~ Ashland Terrace, 601 Ashland Terrace, Chattanooga, TN 37415 www.lanefh.com 423-877-3524.